When you start out in recording, it can be relatively easy to find the right laptop and audio interface for your needs — but what can be difficult is finding the right microphone. Why? Well, there are a number of different types of microphones out there, and within those different types, there are hundreds of models to choose from. On top of that, some microphones sound better for certain use than others, adding to the stress of trying to find the right microphone. 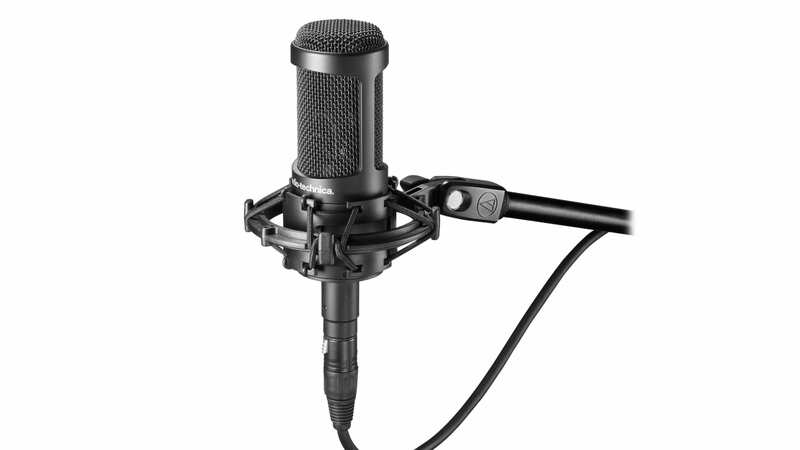 There are three main microphone types — dynamic, ribbon, and condenser. 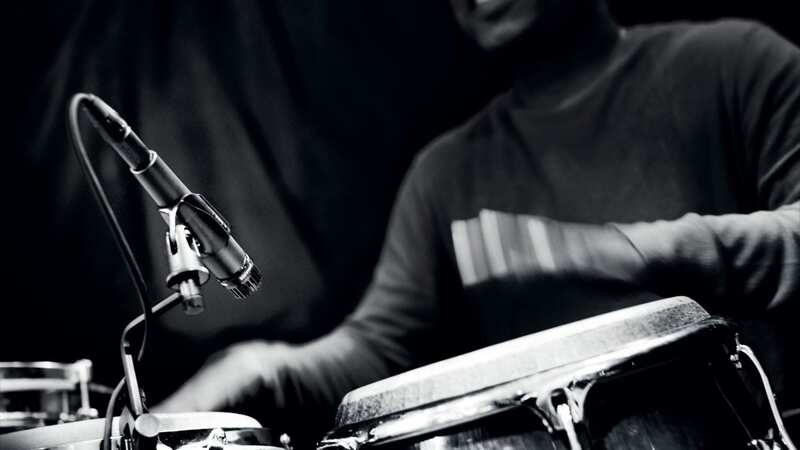 Dynamic microphones are often used in live settings and on loud instruments like on snare drums, guitar amps, and so on — but they also tend to have a higher noise floor. Ribbon microphones are a little more old-school, and have a low noise floor but are much more fragile and delicate — plus will often break if you run phantom power through them. 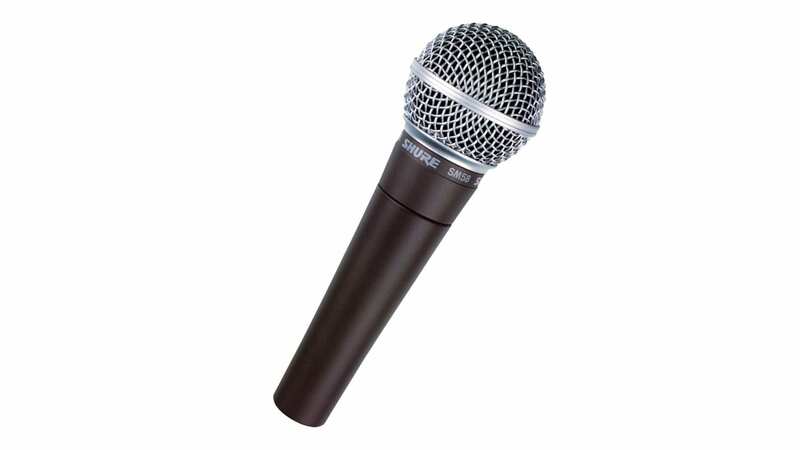 Condenser microphones offer a low noise floor and high-quality output, but require external power to work properly, usually in the form of phantom power. Still learning about microphones and their different specs? Check out our guide on everything you need to know about microphones. No matter what you’re looking for from your first few microphones, here are the best microphones for beginners in recording. 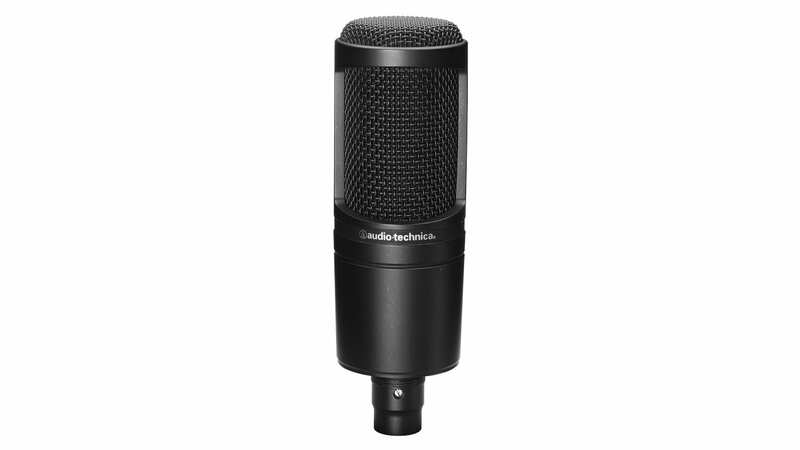 Audio Technica’s entire range of microphones is worth looking at for anyone interested in recording, but if you’re a beginner on a budget that wants a versatile, well-made microphone that can be used on pretty much anything, then the Audio Technica AT2020 is the microphone to go for. The Audio Technica AT2020 is a condenser microphone, and delivers crisp vocals, full-bodied guitars, and so on. Sure, it won’t sound as smooth as Audio Technica’s higher-end microphones, but for any beginner, this microphone is a stellar starting point. The Shure SM57 is the most popular microphone in the entire world — and for good reason. The microphone is a dynamic microphone that’s built like an absolute tank. It’s perfect in recording situations like on a snare drum or guitar amp, and it can be used just as well live too. Safe to say, if you’re looking to build a recording studio, then having at least one or two Shure SM57 microphones in your collection will be well worth it. The Shure SM57 is a classic microphone — but if you’re looking for something similar that’s more suited to live vocals, then we recommend the Shure SM58. 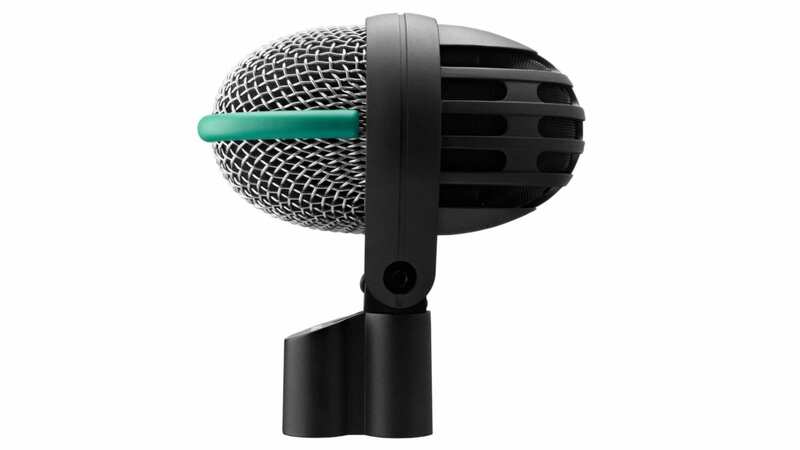 The SM58 is based on the same cartridge as the SM57, but the grille covering it acts as more of a pop filter, making it much more suited to live vocals. If you’ve ever been to a live concert, there’s a good chance that the singer is using a Shure SM58 — and if you’re a vocalist that needs a decent live vocal microphone every now and then, then the Shure SM58 is worth buying. If you’re a bassist, or a budding engineer that ants a decent microphone that can be used for bass guitars or kick drums, then the AKG D112 MKII — which is a dynamic microphone — is the way to go. The microphone is an absolute classic, featuring a nice warm tone and decent attack. The microphone is slightly more expensive than some of the other microphones on this list, but the sound-quality of it is awesome. The microphone is also just as helpful live as it is in the studio — making it relatively versatile. The Audio Technica AT2020 is a great microphone, but if you really want to step up its versatility, then the Audio Technica AT2050 is the way to go. Why? Well, it has a switch on it that allows you to change the polar pattern of the microphone, meaning you essentially have a cardioid, omni-directional, and figure-of-eight microphone all in one. The microphone is a little more expensive than the Audio Technica AT2020 — but if you have the cash and want something versatile, then we definitely recommend buying it.